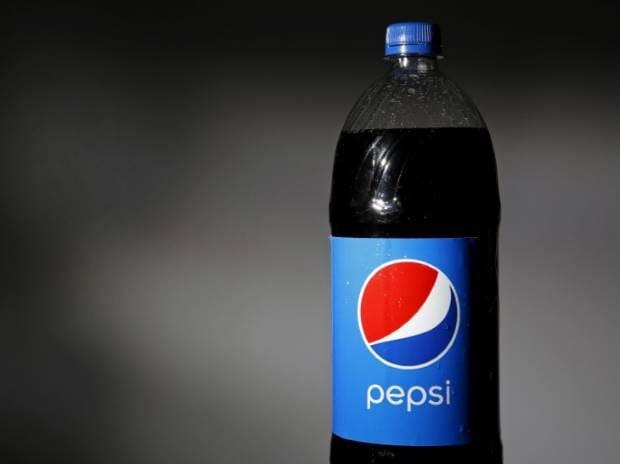 PepsiCo India's bottling partner Varun Beverages Ltd (VBL) Monday said it has received nod from the Competition Commission of India for its proposal to acquire franchise rights of the foods and snacks major in southern and western India. The Competition Commission of India (CCI) in its meeting held on March 22 considered and approved the proposed acquisition, VBL said in a regulatory filing. In February, VBL had announced its plans to acquire franchise rights of PepsiCo in southern and western regions. The company's board had approved entering into a binding agreement with PepsiCo India Holdings to acquire franchise rights in the two regions for a national bottling, sales and distribution footprint in seven states and five Union territories (UTs). Upon completion of the acquisition, VBL will be a franchise of PepsiCo beverages business across 27 states and seven UTs, it had said. In January 2018, VBL had entered into a pact with PepsiCo to sell and distribute the latter's entire Tropicana range of juices along with Gatorade and Quaker Value-Added Dairy in North and East India. VBL already held manufacturing, sales and distribution rights for Tropicana Slice and Tropicana Frutz in the two regions.